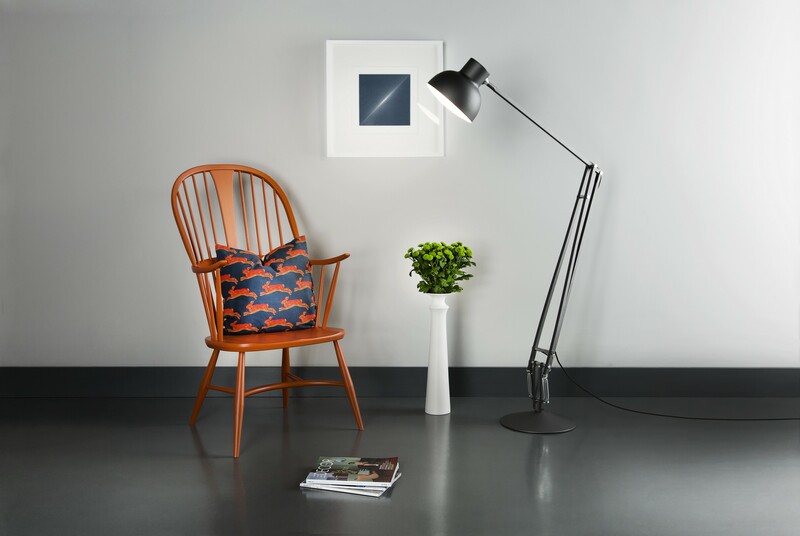 Description: Floor lamp Type75™ Maxi is the latest addition to our best selling Type75™ series, designed for Anglepoise®by esteemed industrial product designer, Sir Kenneth Grange. 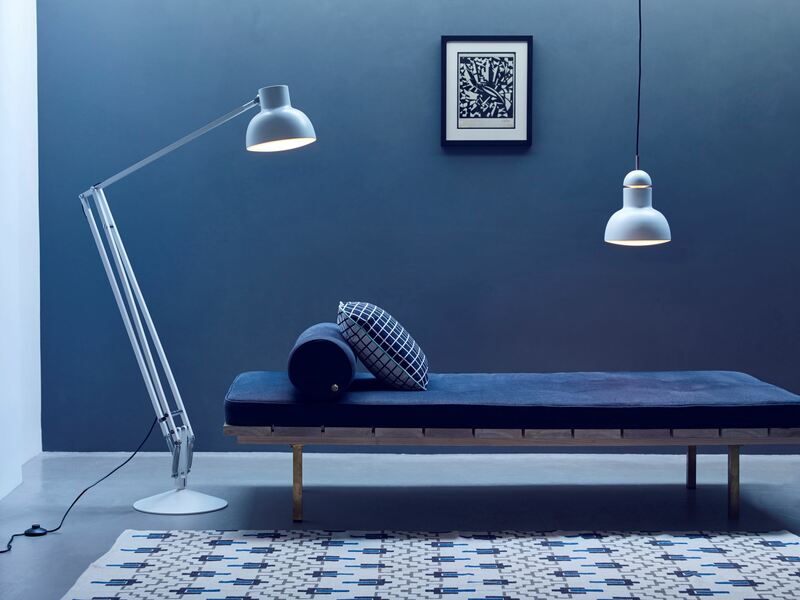 Expertly engineered, intelligently designed, robust and built to exacting Anglepoise® standards, the striking large scale Type75™ Maxi Floor Lamp performs superbly, offering unrivalled adjustability, smooth movement perfect balance and stability. 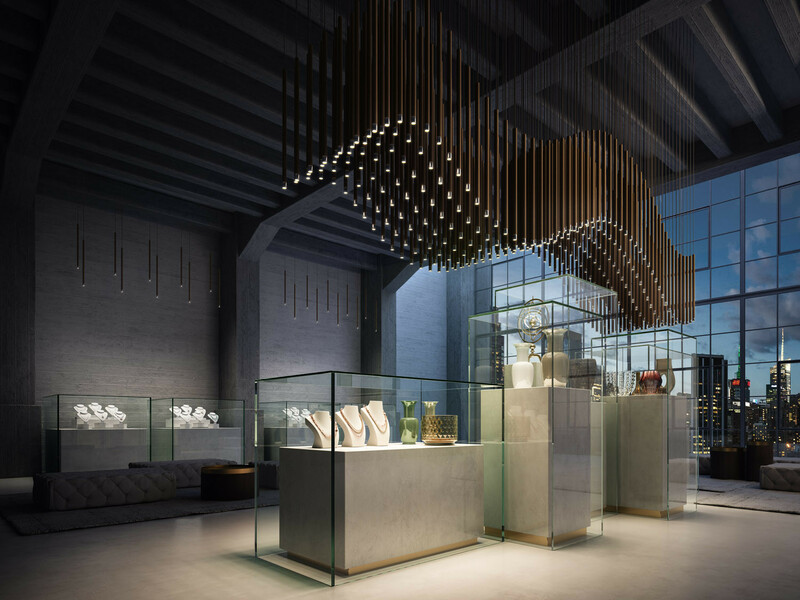 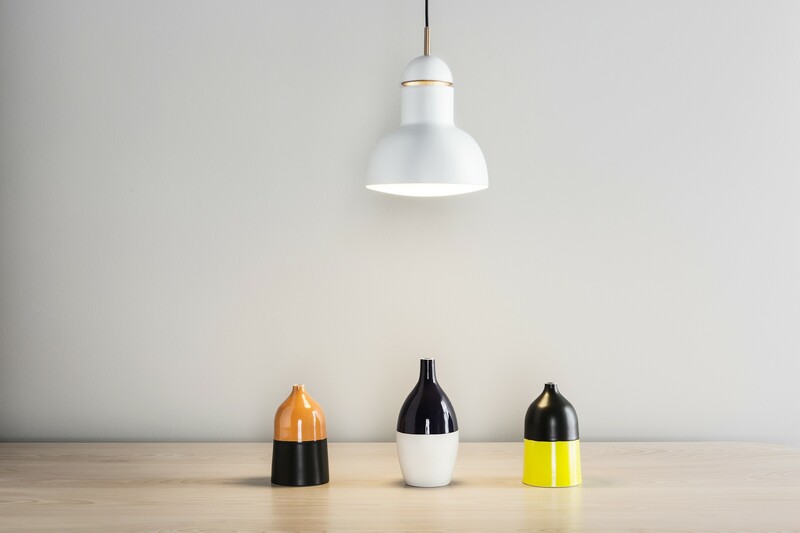 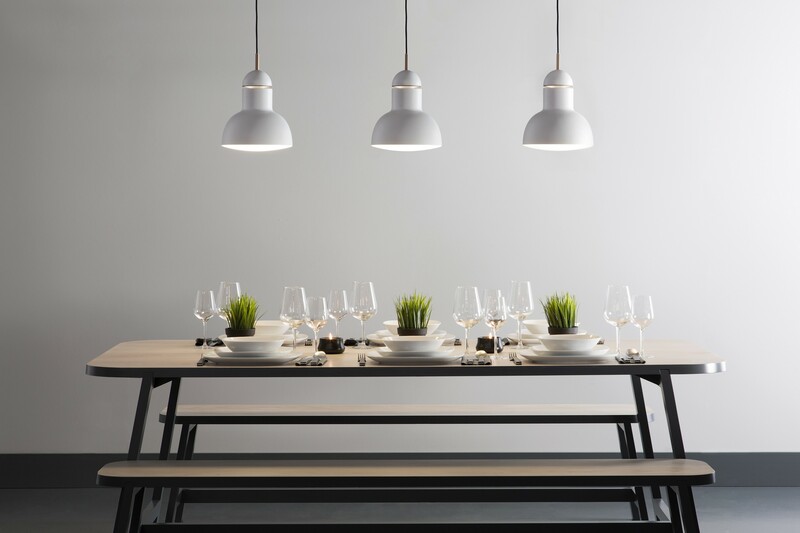 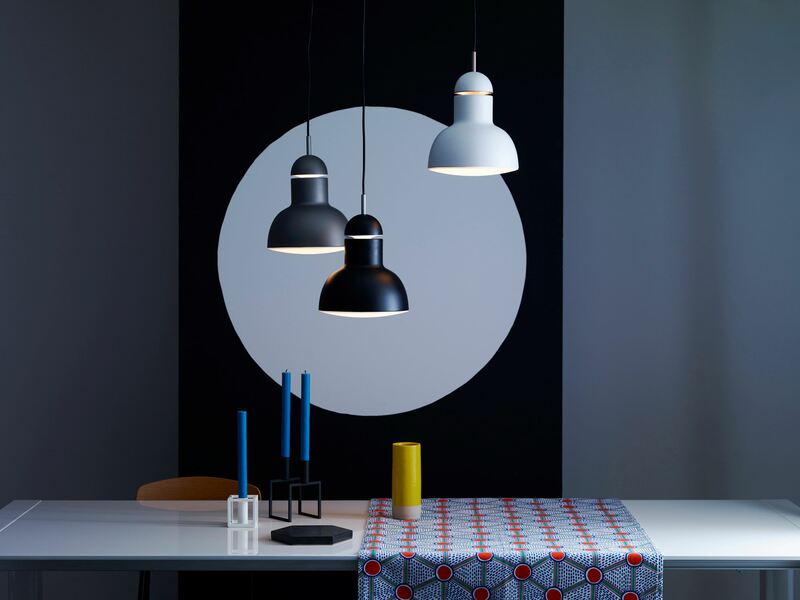 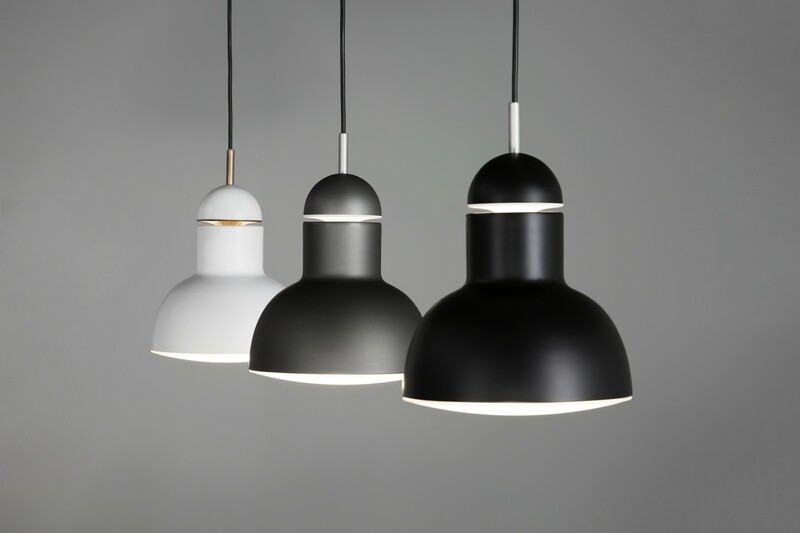 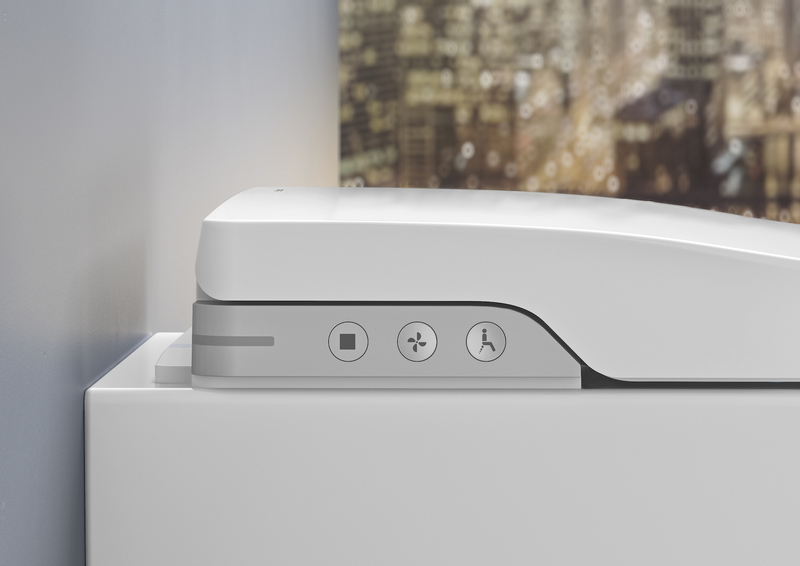 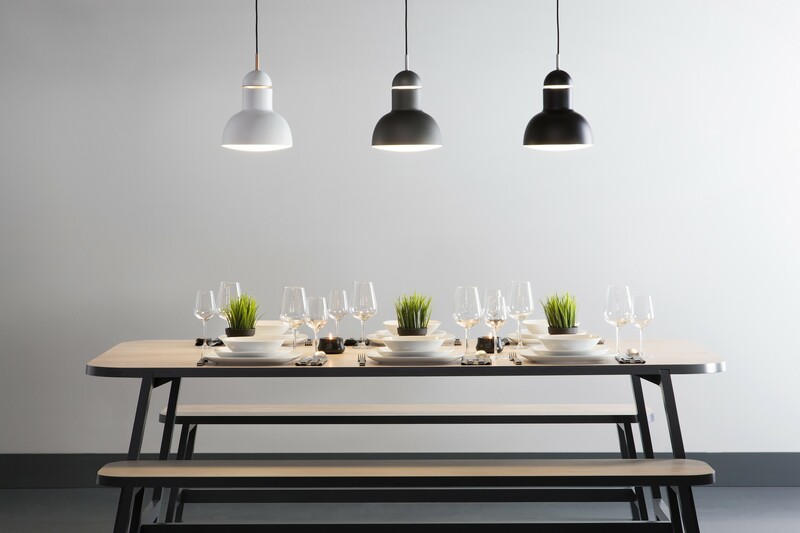 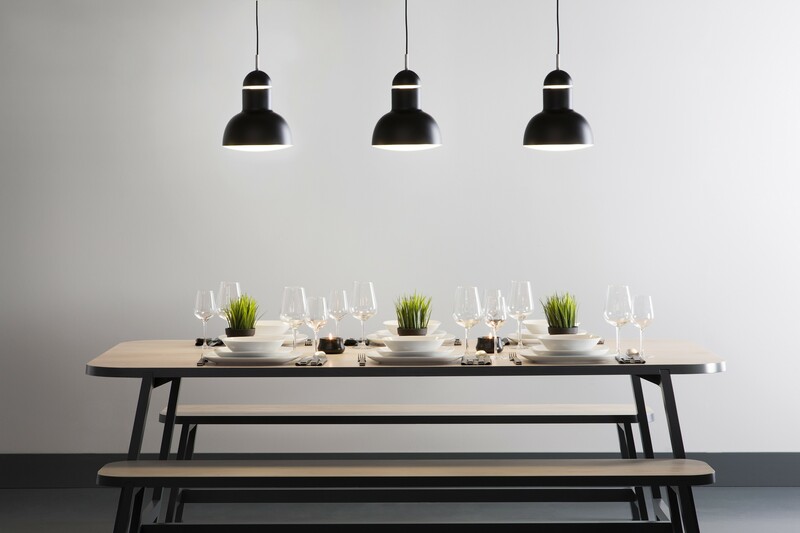 The series includes a coordinating Type75™ Maxi pendant. 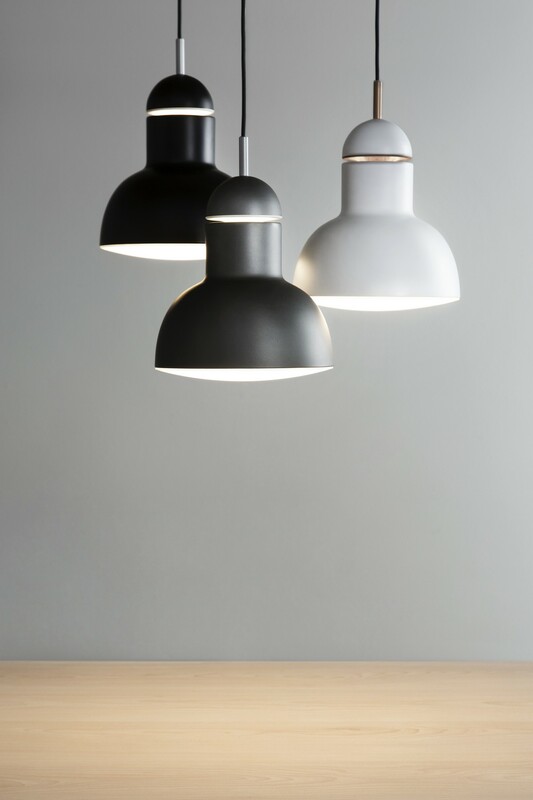 Description: Pendant Type75™ Maxi is the latest addition to our best selling Type75™ series, designed for Anglepoise®by esteemed industrial product designer, Sir Kenneth Grange. 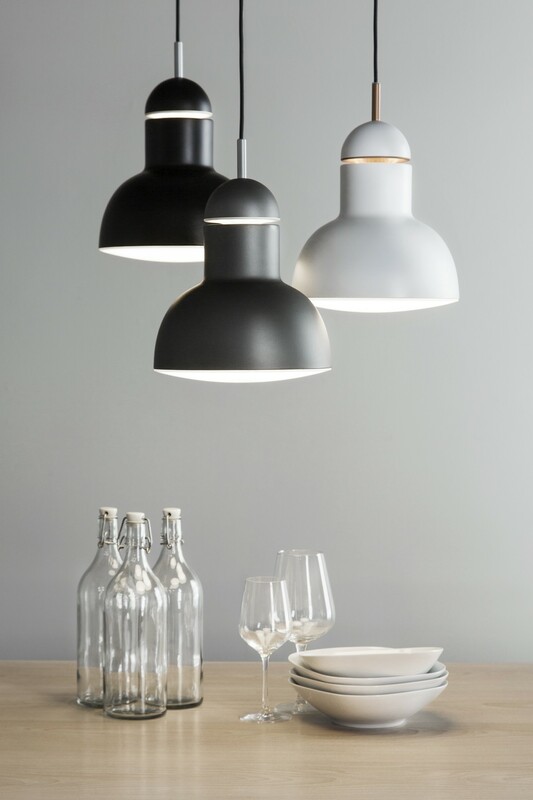 With clean simple lines and distinctive geometric form, the stylish Type75™ Maxi pendant will blend into a variety of interior spaces. 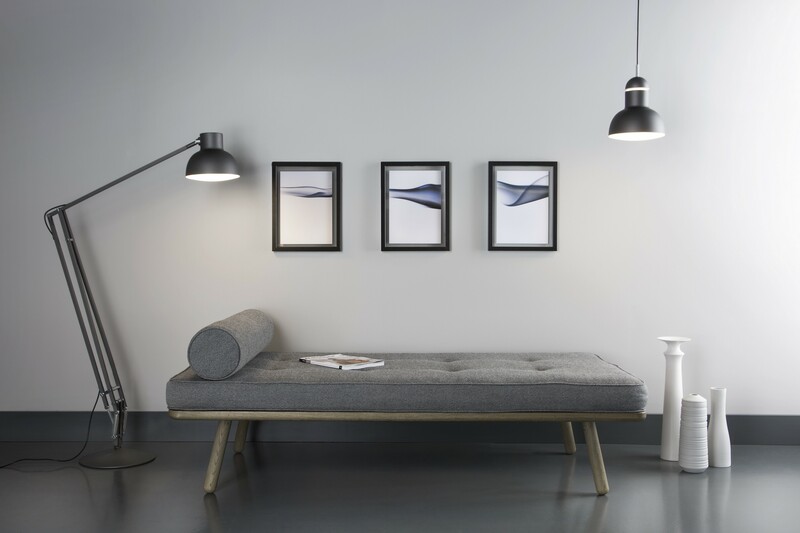 Use singly, in combination with others, or with the Type75™ Maxi Floor Lamp to create a fully coordinated lighting scheme.